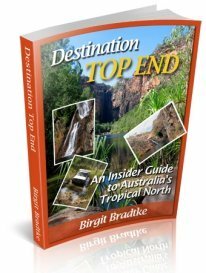 Dear Birgit, hereby some links to our website and the route we did in Sept/Oct 2009 from Darwin to Perth via Kakadu, Purnululu and the Gibb River Road with our family. We rented 2 Britz Safari packages with two big tents. We were with 5 adults and two kids of 2.5 and 5 years old. We had a wonderful time and this was a remarkable trip we will never forget. 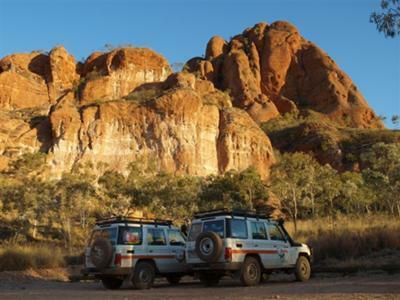 Especially Purnululu was very beautiful and despite the basic camping facilities it was more than worth it. 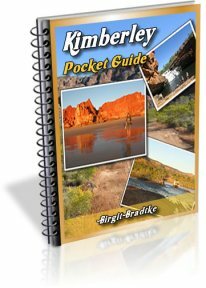 We have used your Kimberley guide while planning the trip and took it with us "on the road". 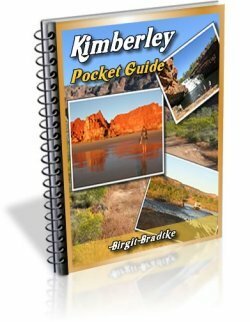 We found lots of usable information about the Kimberley in the book and on your website. Keep up the good work. Maybe it can help people to plan a trip. That is a great photo you uploaded. Wish I would understand Dutch... 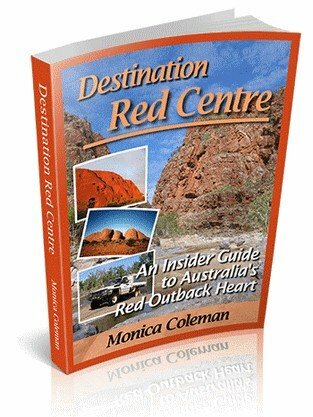 I am sure my Dutch readers will appreciate your stories!